The Digital Ally Open, which tees off today at the Nicklaus Golf Club at LionsGate in the Kansas City area, has already earned its place among the country’s best tournaments. The event, first played in August 2011 under the name Midwest Classic, is part of the Web.com Tour’s initiative to identify players who are ready to compete and win on golf’s largest stage—the PGA TOUR. Three out of every four PGA TOUR players have Web.com Tour roots. The purse is $650,000 with a winning share of $117,000. Last year, Texan Martin Piller fired a bogey-free, 6-under 65 during the final round to win the Digital Ally Open. Piller started the final round at the Nicklaus Golf Club at LionsGate with a two-stroke lead and never allowed anyone to get closer than that as he matched the tournament record with his 26-under total of 258. Now on the PGA TOUR, Piller has played in 19 events in 2016 with two top-10 finishes. “We are reversing the nines for this event, creating what I think will be some exciting finishing holes for these professional golfers,” said J.D. Brake, Nicklaus Golf Club at LionsGate head golf professional. Brake picked Hole Nos. 6, 7, 17, and 18 as the best spectator holes, noting the natural amphitheater setting at the back of the 7th green and all the excitement at No. 17. Unlike other golf courses in the area, many of the tees are elevated from the fairway to give players confidence with distance. 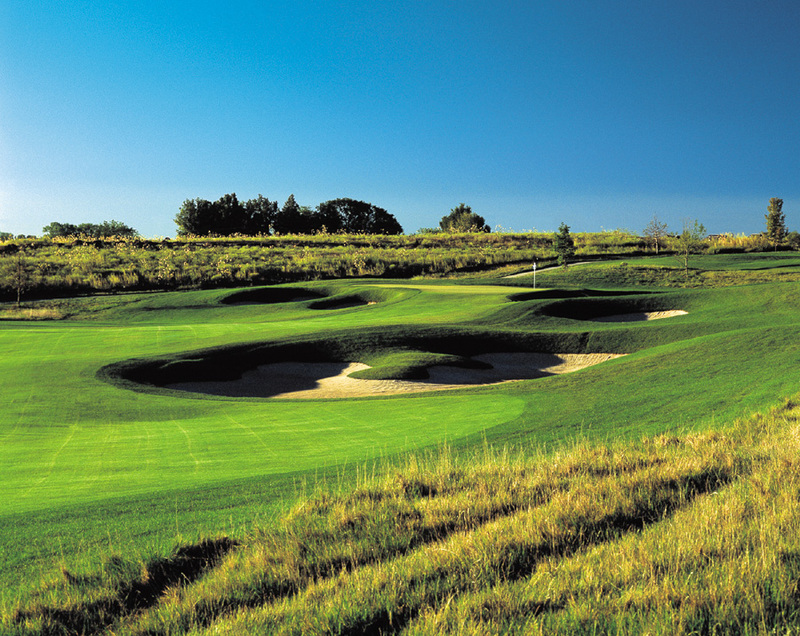 However, when the tees are placed at the black championship markers and the rough is grown out, the Jack Nicklaus Signature Golf Course presents a stiff challenge for even the most experienced golfers. Since 2011, over 90,000 spectators have walked the tournament grounds to watch golf professionals from across the country and around the world compete over the course of four days. Put on by the nonprofit organization the Kansas City Crusaders, the Digital Ally Open has contributed more than $6.2 million in economic impact to the area each year and has helped charities raise more than $600,000. A field list is included below.